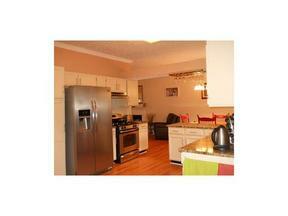 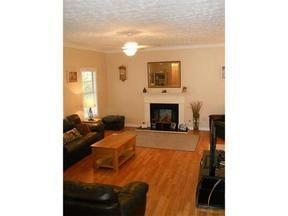 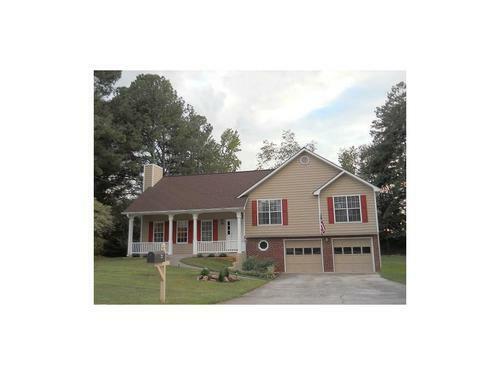 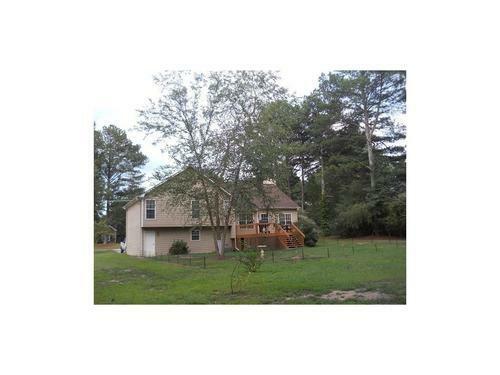 Gwinnett County Great 3 bedroom/2 bath split level on .59 acre large lot in small community. Possible 4th bedroom or bonus room downstairs. 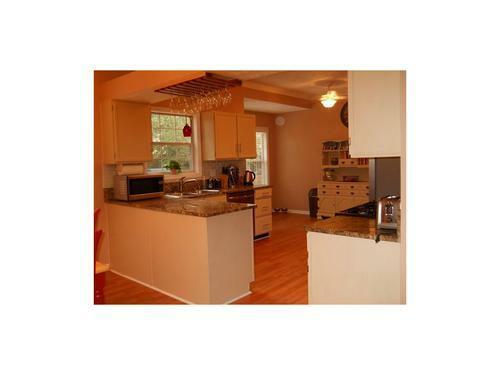 Vaulted greatroom, dining area and kitchen w/granite counter tops all with hardwood laminate floors. 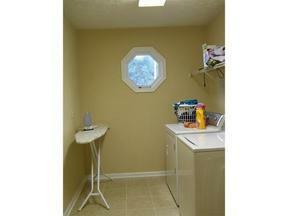 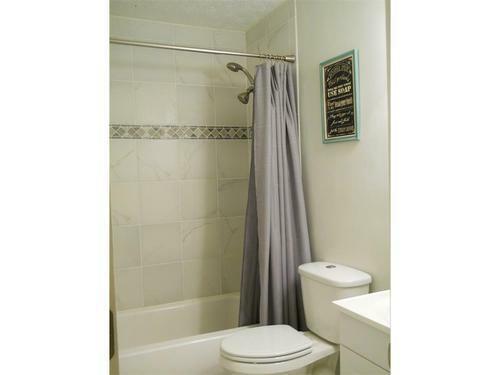 Very spacious laundry room, vaulted master, master bath w/garden tub and sep shower plus double vanities. 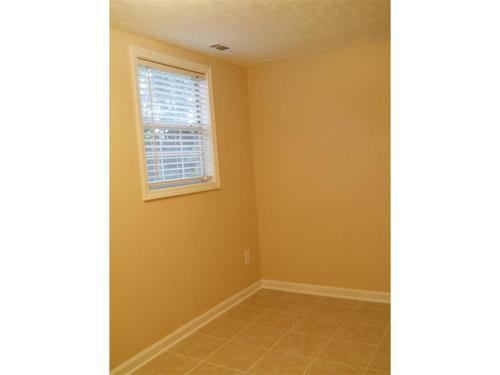 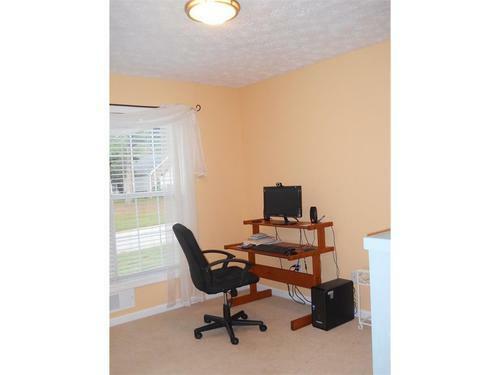 Large bedrooms and hall bath. This home is move in ready. Within 1 mile of shopping.